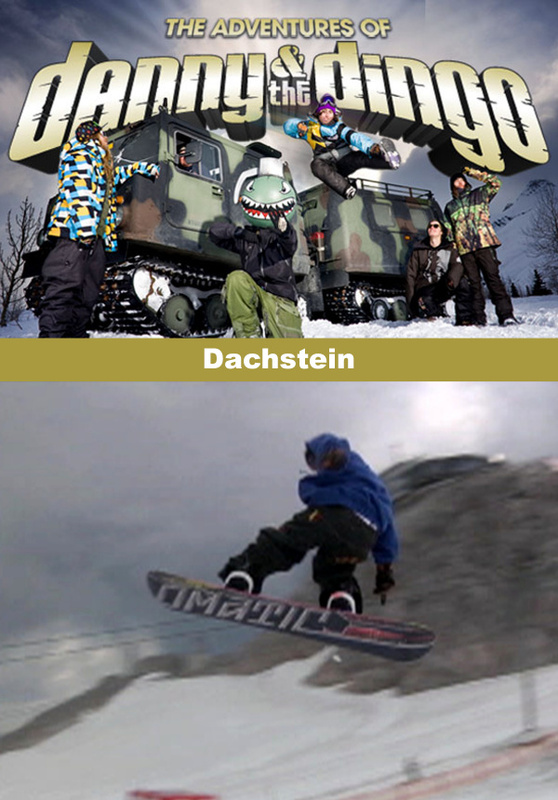 The team hits Dachstein, Austria where Danny and Dingo switch roles. 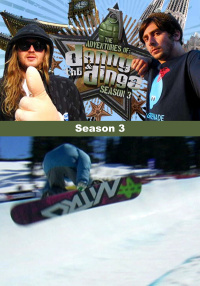 Dingo snowboards all day, while Danny heads to a lederhosen party. 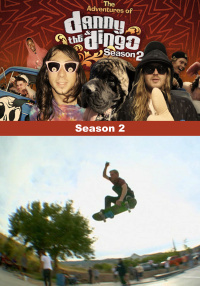 Dingo pulls off a frontside 720 melon, which earns him $500 from the Gypsy List. 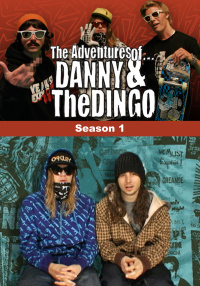 The team hits a lake to cool off where Eero and Louie try double flips and Dingo learns to drive stick.